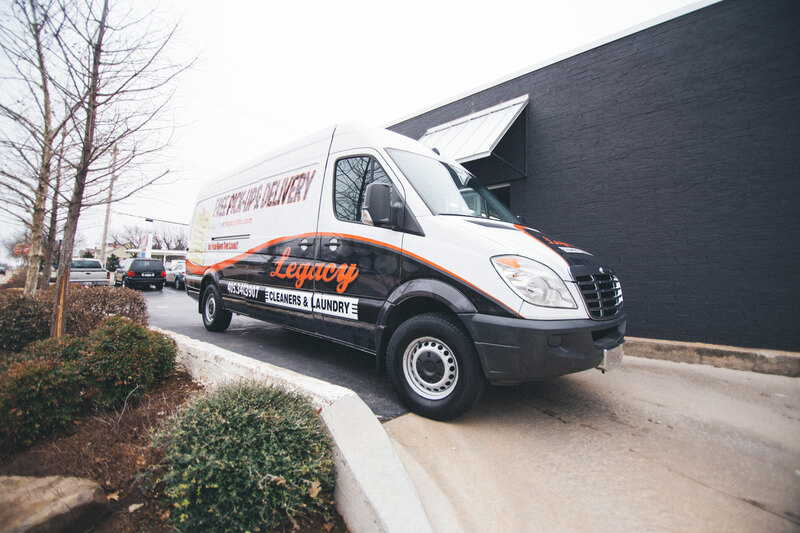 Do you have the Legacy look? 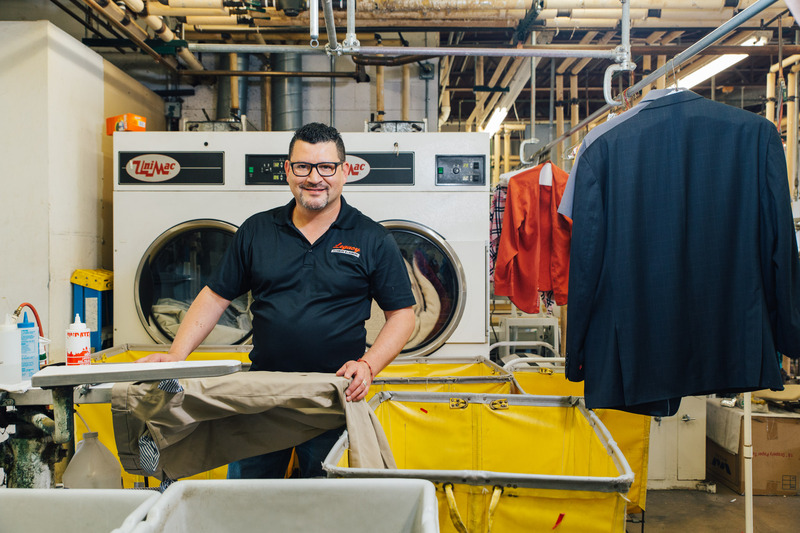 Our expert staff does all of your cleaning in our family-owned, environmentally friendly plant so your garments will be only handled by well-trained Legacy team members. 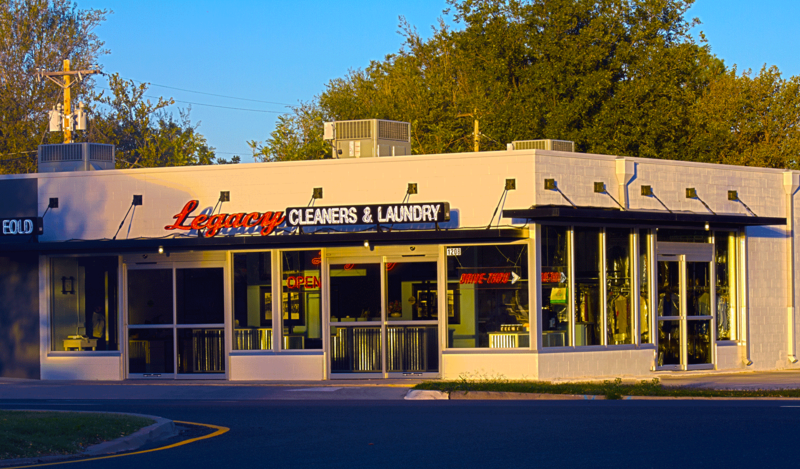 Legacy Cleaners is proud of our service commitment and takes the utmost care with all of your garments. That is the Legacy Standard. Our commitment to customer satisfaction is a simple one; we stand by quality, integrity and customer satisfaction. We firmly believe that long-term customer satisfaction is the cornerstone of our success. To continue meeting the changing needs of our valued customers, we are committed to creating value. We stand by our work and provide quality in all we do! We’ve been an active and proud part of the Oklahoma community since 1997. Some of our more notable community engagements include the Brad Edwards KFOR Warmth For Winter Coat Drive, Boys & Girls Club of OKC and St. Jude’s Foundation. We look forward to continuingly serving Oklahomans for decades to come. 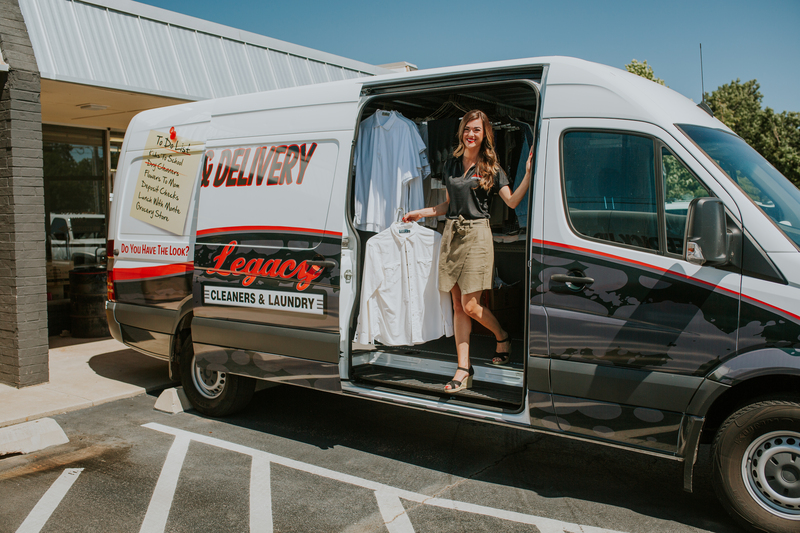 FREE pick-up and delivery service is always available at Legacy Cleaners. Simply call us at (405) 340-3907 for details or click on the button below to schedule a pickup or delivery and schedule a time convenient for you.